Even the walls are made of Cheetos. 128,900 of them. 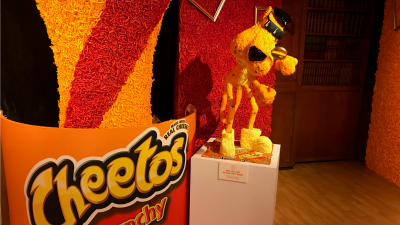 The Cheetos Museum is open now through the end of summer at the Times Square location of Ripley's Believe It or Not!, and we got a sneak peek early this morning before the first visitors entered. Let's just say it's...cheesy. 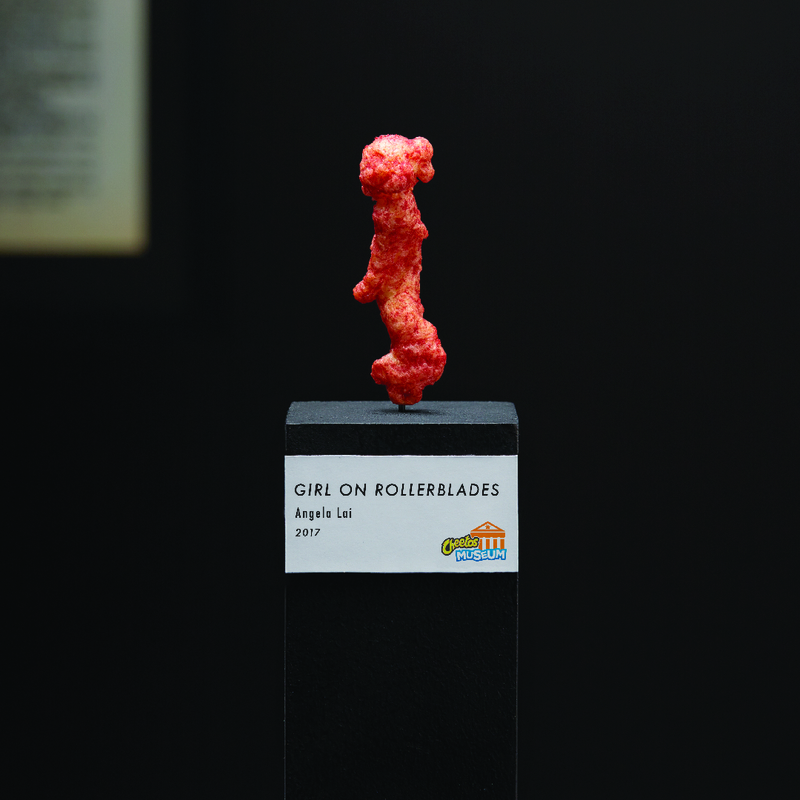 From the Cheetos sculptures to the Cheeto-covered walls, absolutely everything is made of—you guessed it!—Cheetos. 128,900 of them, to be exact. But as fun as all of this finding-shapes-in-your-Cheetos stuff is, why did Cheetos and Ripley's Believe It or Not! decide to team up to create an entire gallery out of it? 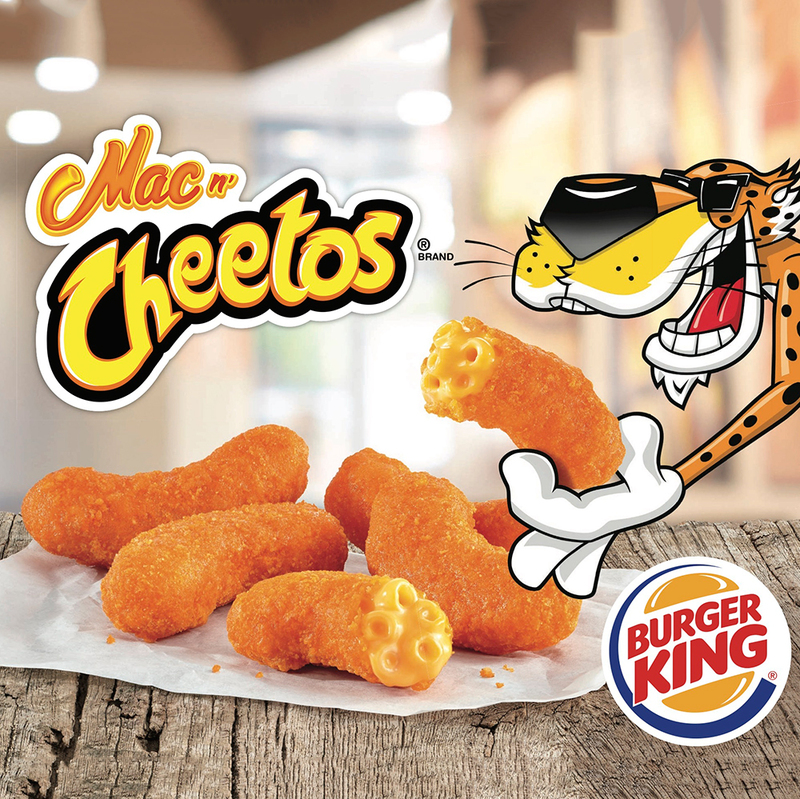 "The truth is, the whole program was inspired by the fact that people would send us pictures of shapes, or put them online, or even try to sell them," Kimberly Scott, a director of communications for Cheetos, told Food & Wine. 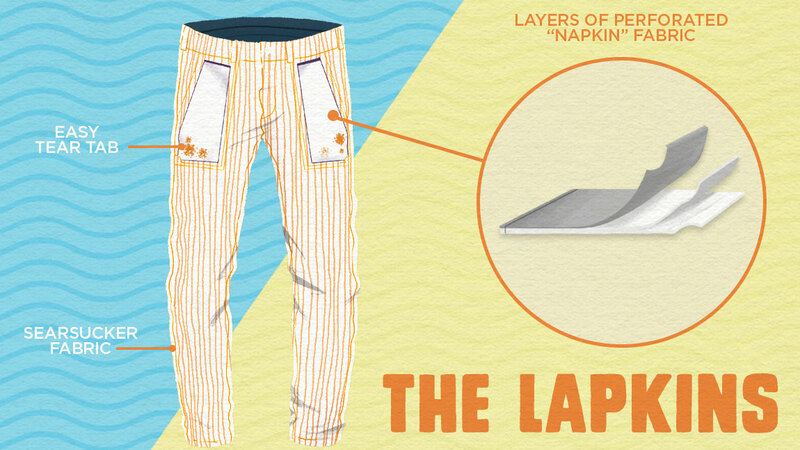 "We started to think, 'Hey, that's really fun,' so we created this program last year. And we just knew it was a huge hit. We had over 100,000 shapes submitted!" 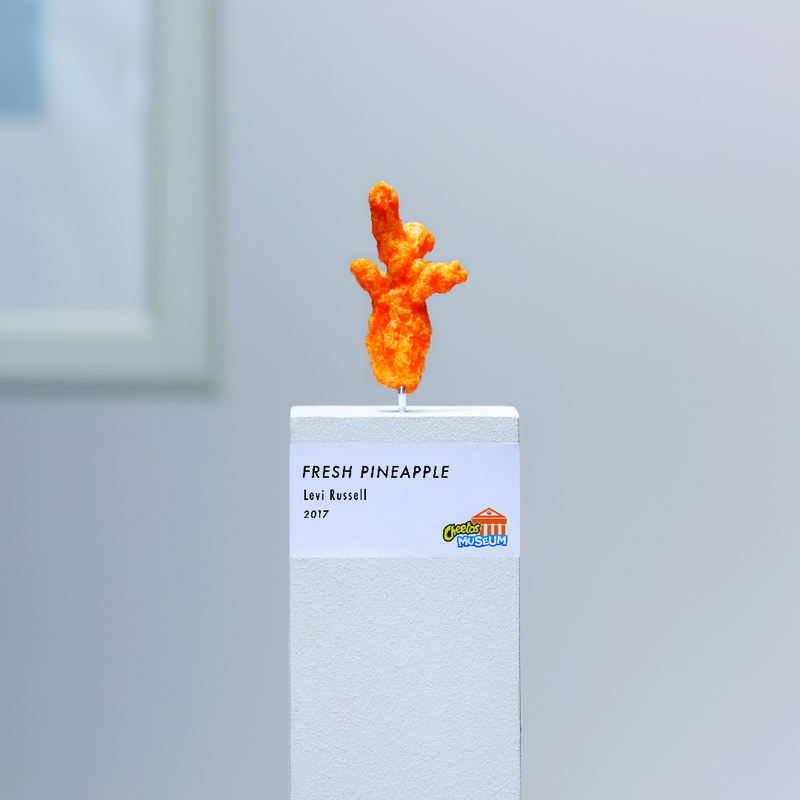 This year, in addition to the new museum, there's a theme to the competition: Flamin' Hot vs. Cheesy Cheetos. "The program opened three weeks ago, and it'll take us through the end of August," said Scott. "We'll judge consumer-submitted shapes weekly, and pick a Flamin' Hot and Cheesy winner each week, too. Each will receive $5,000." From May 29 through August 6, fans are encouraged to submit both a photo and "story" about their particular Cheetos shape over at www.CheetosMuseum.com. They can also submit through Instagram and Twitter using the hashtags #CheetosMuseum and #Contest. At the end of the summer, the finalist shapes will go head-to-head in the ultimate Cheesy vs. Flamin' Hot showdown, where fans will determine their favorite by voting online. There's a whopping $50,000 grand prize; plus,the winner gets their shape displayed as part of the permanent Ripley's Believe It or Not! Odditorium collection. It'll even appear in a future Ripley's Believe It or Not! book. There are two "halls" to the new museum. The first is the Infinity Hall of Cheetos, which contains a few Cheetos specimens housed in glass boxes, surrounded completely by mirrors. It's a trippy, reflective room that's sure to get some traction on Instagram this summer. The next room is completely covered in Cheetos—and no, not just ones that bear resemblance to something. "Really, any Cheetos shape in any bag can be a masterpiece," explained Scott. "That's the point of this room."